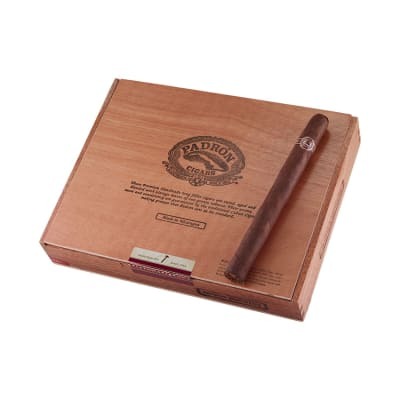 Padron cigars are handmade with patience with Cuban seed tobaccos that happen to be long-aged and are entirely from in Nicaragua. 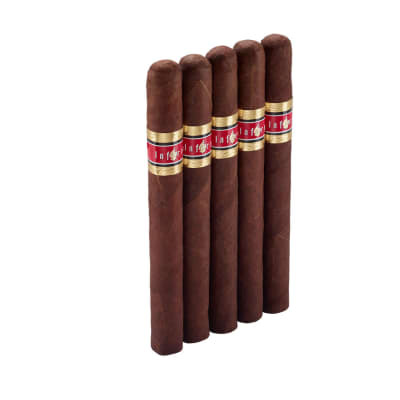 It?s a genuine classic along with a cigar by using a unique taste which make it defy the affordable cost. They are identified by their dark, square-pressed shapes. Padrons have been my favorite cigar for a long long time. Always consistently good. 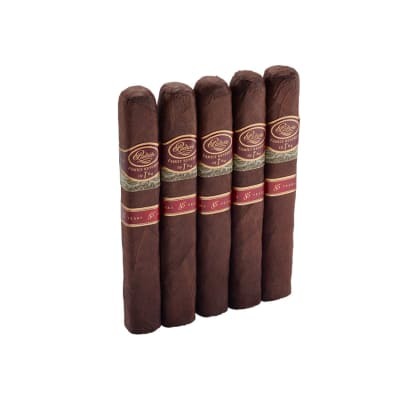 The Executives are a very good smoke with lots of flavor and a nice finish. The one thing about padrons and especially this cigar is they are consistently great smokes. I am a Maduro fan and Padrons never let me down. 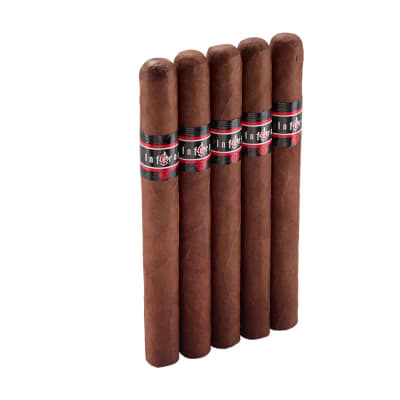 Excellent quality and construction throughout all cigars in box. Consistent burn with very easy draw right from the beginning. Try em, they're one of the best! First cigar ive smoked where it matched the description. Coco and coffe taste is great but not so strong it takes away from a real strong smoke. A hint of spice after the coco and coffe settles.